Molly Spearman: SC Superintendent of Education from Thomas Hanson on Vimeo. 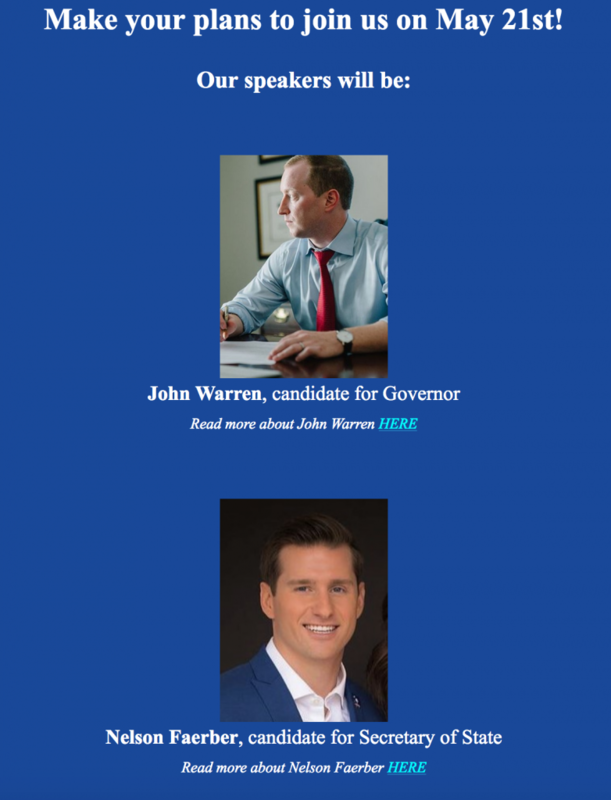 John Warren, Candidate for South Carolina Governor from Thomas Hanson on Vimeo. 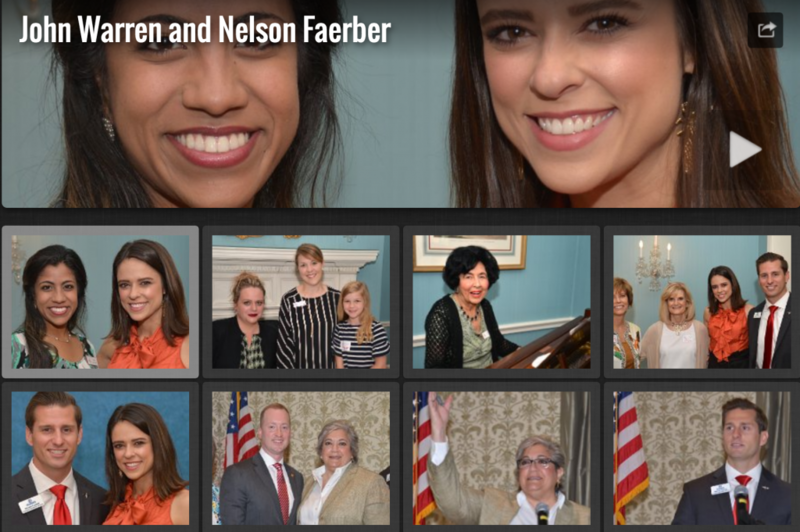 Nelson Faerber, Candidate South Carolina Secretary of State from Thomas Hanson on Vimeo. Upstate Republican Women: Prayer, Pledge, Creed from Thomas Hanson on Vimeo. URW Closing Comments from Thomas Hanson on Vimeo. SC Lt. Gov. 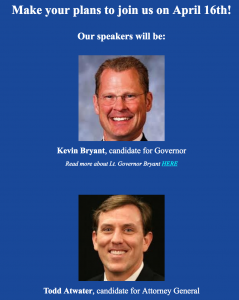 Kevin Bryant speaks to Upstate Republican Women from Thomas Hanson on Vimeo. 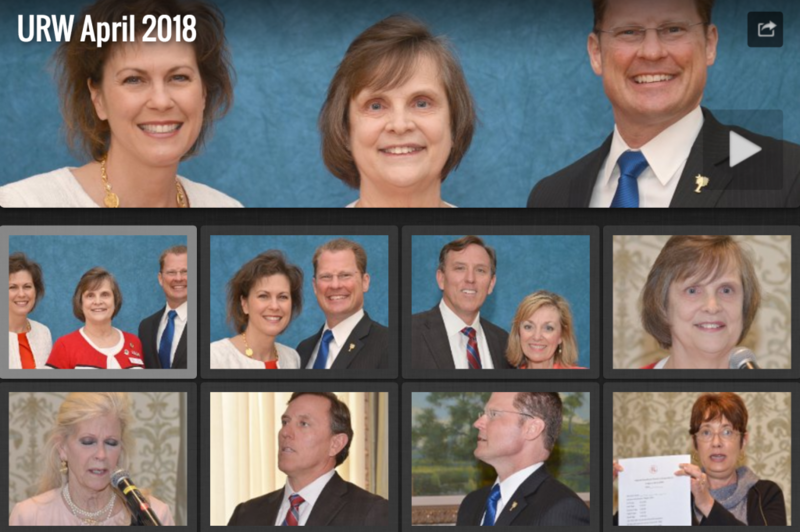 SC Rep. Todd Atwater, candidate for Attorney General from Thomas Hanson on Vimeo. URW April 16 Questions and Answers from Thomas Hanson on Vimeo. April meeting opening comments from Thomas Hanson on Vimeo. SC Gov. 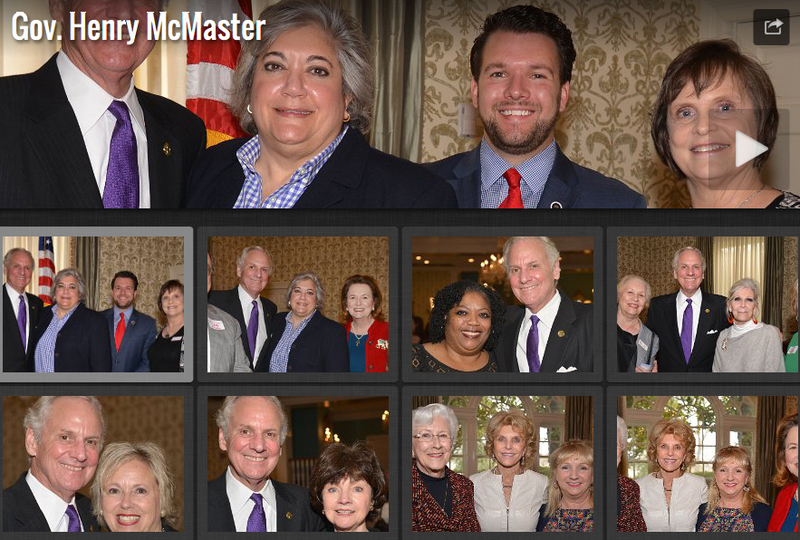 Henry McMaster speaks to Upstate Republican Women from Thomas Hanson on Vimeo. 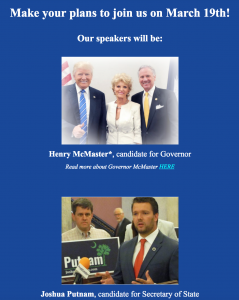 SC Rep. Joshua Putnam, candidate for Secretary of State from Thomas Hanson on Vimeo. 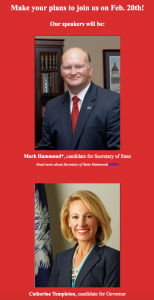 Mark Hammond South Carolina Secretary of State from Thomas Hanson on Vimeo. Catherine Templeton: Candidate for South Carolina Governor from Thomas Hanson on Vimeo.